HCM City (VNA) – Overseas remittances to Ho Chi Minh City through official channels in the first eight months of 2017 were estimated at 3 billion USD, a year-on-year increase of 5 percent, sourced mostly from the US and Europe. Experts attributed the increase to the strong development of the city’s economy, while predicting the figure will continue growing in the rest of this year. Outstanding credit in the city exceeded 1.6 quadrillion VND (70.4 billion USD), up 19.8 percent against the same period last year. 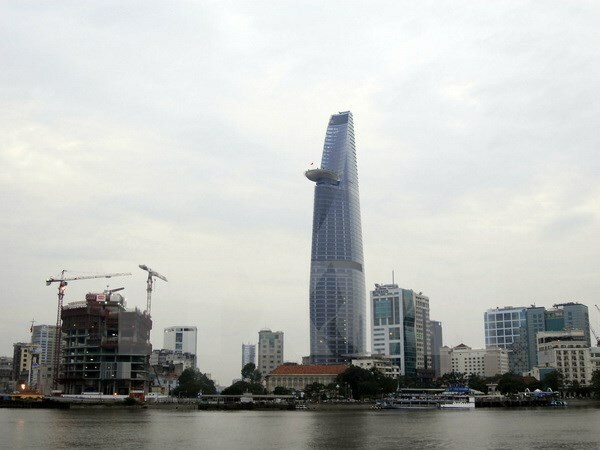 According to Deputy Director of the State Bank of Vietnam’s Ho Chi Minh City branch Nguyen Hoang Minh, remittances and credit mostly flowed into production and business activities.